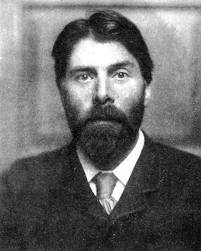 Robert Bridges (1844 –1930) was an English physician and writer. Illness forced him into retirement from the medical profession at the age of 38, leaving him free to write full-time. His primary interest was poetry, though he also wrote plays and some nonfiction. Many of his poems were set to music and, in addition, Robert wrote and translated a number of hymns. Although he served as England’s poet laureate from 1913 to 1930, Robert‘s work is not nearly as well known as that of other poets who served in that post. I look forward to your foreword and the daily poem each morning almost like I anticipate my coffee! Poems like this is why.